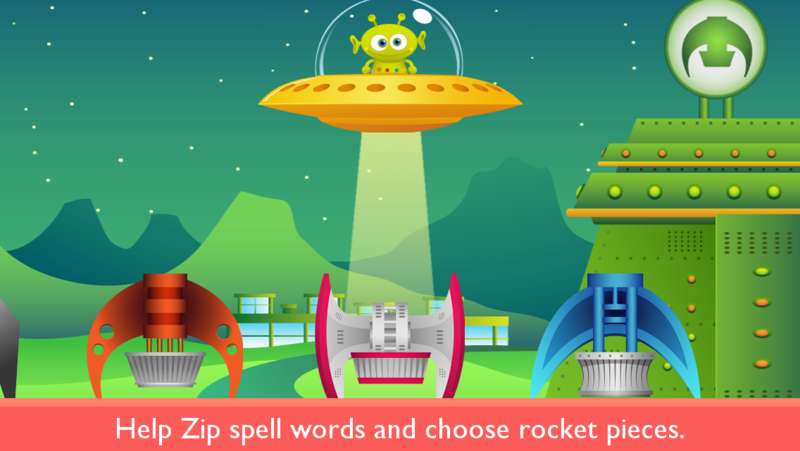 Rocket Speller is a fun and engaging spelling app for 3-7 year old children. 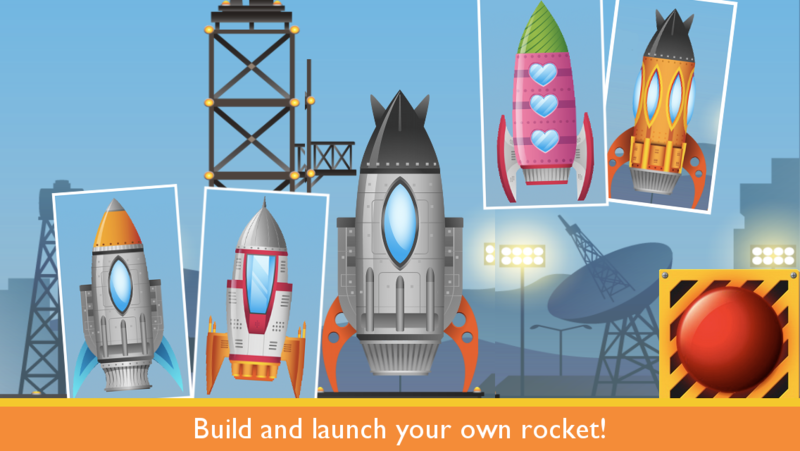 Educators, occupational therapists, special education teachers, and parents agree that kids are engaged and learning with this app. 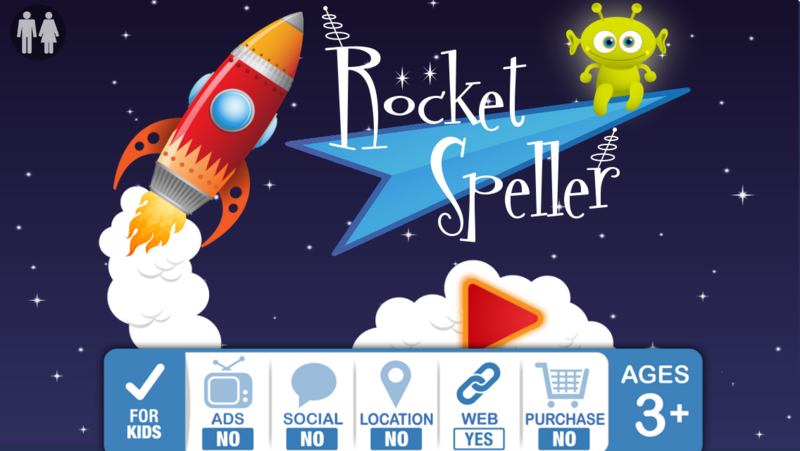 If you are looking for an app that will help your children learn their ABCs and improve their spelling, and that is as entertaining as it is educational, try Rocket Speller. 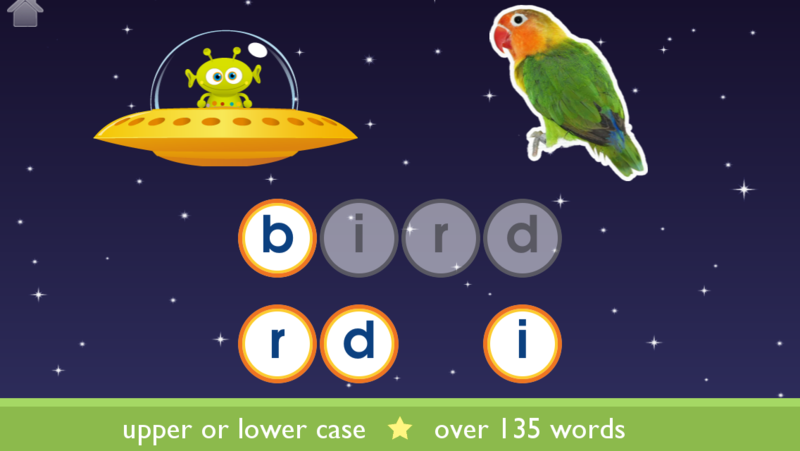 This is one of the best educational apps I have found that is not only a great value, but provides tons of fun. contains a secured (triple-tap required) Parents/Educators section with a few links retained for your convenience. tracks usage data using a highly-reputable service called Flurry Analytics. All data is aggregated and completely anonymous. 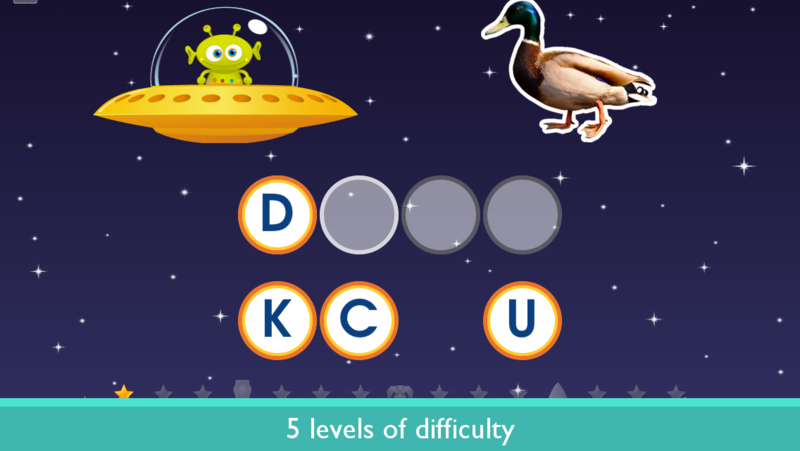 Understanding how the app is used helps us to improve and refine the user experience. If you would like additional information, please contact us and we’ll be happy to answer your questions. You may opt-out by visiting www.flurry.com/resources/privacy.html.